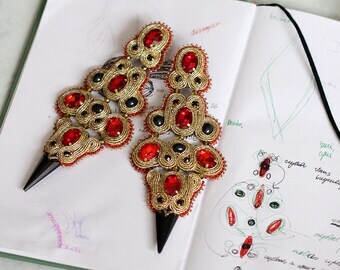 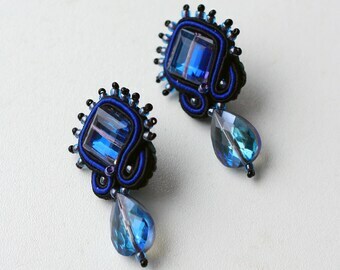 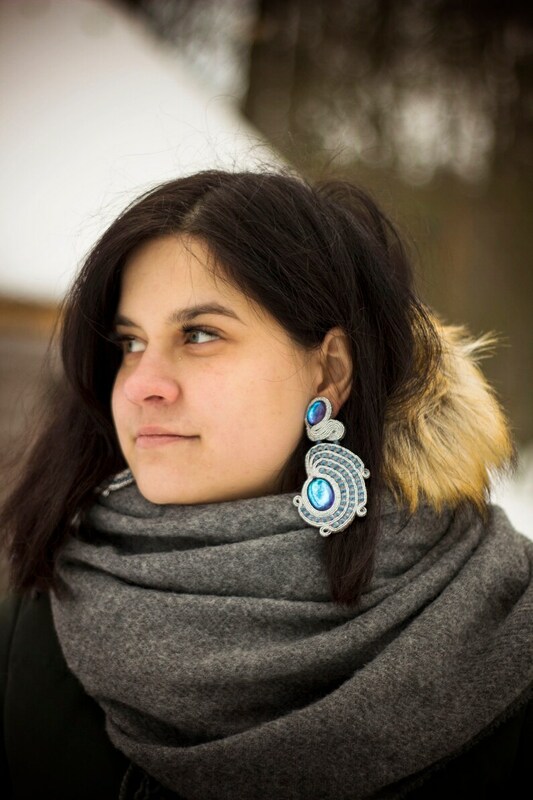 Soutache jewelry is very lightweight thus making these earrings ideal for sensitive ears. 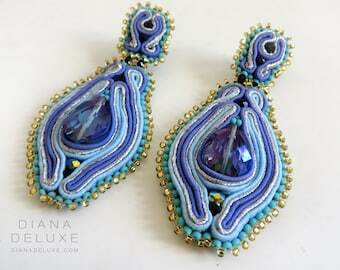 These Czech cabochon earrings will be beautifully packed in a box with a ribbon ready to be presented as a gift for your beloved person. 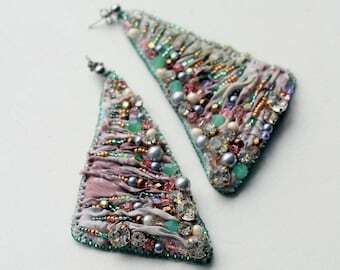 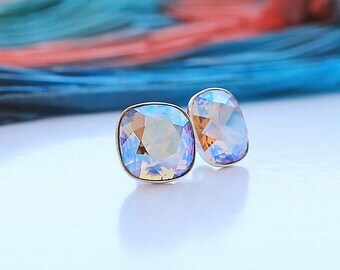 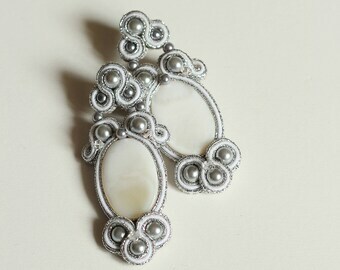 Listing only for GLACE wedding earrings.